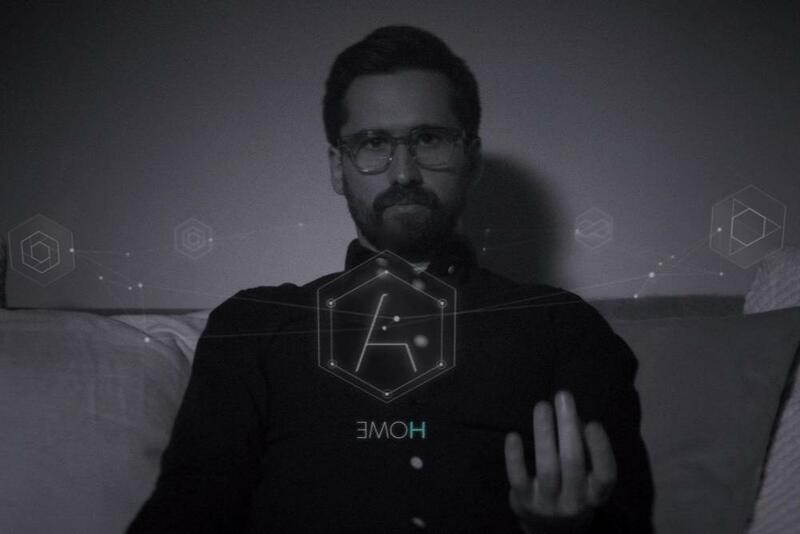 A part of the Narrative Competition category at SXSW 2015, 'Creative Control' tells the story of a marketing agent in a near-future world (Benjamin Dickinson) who takes on an augmented reality company as his new client. As fidelity, anxiety, and obsession threaten to collapse his world, he escapes further and further into the fantasy he creates for himself. That fantasy? An affair with his best friend’s girlfriend. Featuring a solid turn by director/lead actor Benjamin Dickinson, a crisp black and white color palette, there it a lot to like in this film. ‘Creative Control’ is meticulously shot, featuring gorgeous panning shots that bring the world to life. Also of note is the impressive score, which features classic works by Bach and Vivaldi. Perhaps I’m a sucker for the classics, but when used properly - as they are here - they can easily enhance the inherent drama of a sequence. From a purely technical standpoint, ‘Creative Control’ hits all of the right marks. That said, the script bobbed in and out of focus more than it should have. There are sequences which feel extraneous, and others while feel rushed. None of them should be cut from the film; no, ‘Creative Control’ isn’t that problematic. Still, it is like eating a nearly good dessert dish; maybe all of the right ingredients are present, but they aren’t used in the right amounts. One such example is Reggie Watts, perhaps best know for his work with ‘Comedy Bang! Bang!’ Watts plays a fictional version of himself who is tapped to be the spokesman for the augmented reality company, his first task being to utilize the software to come up with, well, with whatever he likes. There is a relevance to this decision; Dickinson uses Watts to represent the YouTube generation of auteurs, creators not bound to structure or form. What we see of Watts is great, but his screen time is woefully minimal. ‘Creative Control’ is definitely worth a watch, even if only for the filmmaking prowess and for the commentary on technology. While it does not currently have distribution, we’ll be keeping an eye out for limited theatrical releases and streaming possibilities that may emerge down the line.